Located in the Silver Lot, in front of the Las Vegas Convention Center’s South Hall, the third annual Decorative Concrete LIVE! will showcase the power of concrete through innovative construction applications during World of Concrete 2019. 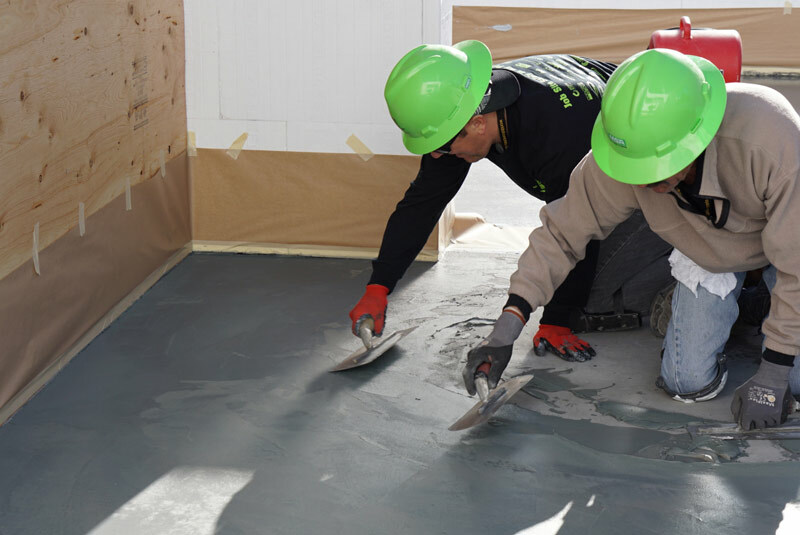 Regardless of where your booth is situated, show exhibitors can boost their presence with scheduled product demonstrations, applications and branding opportunities offered through Decorative Concrete LIVE! 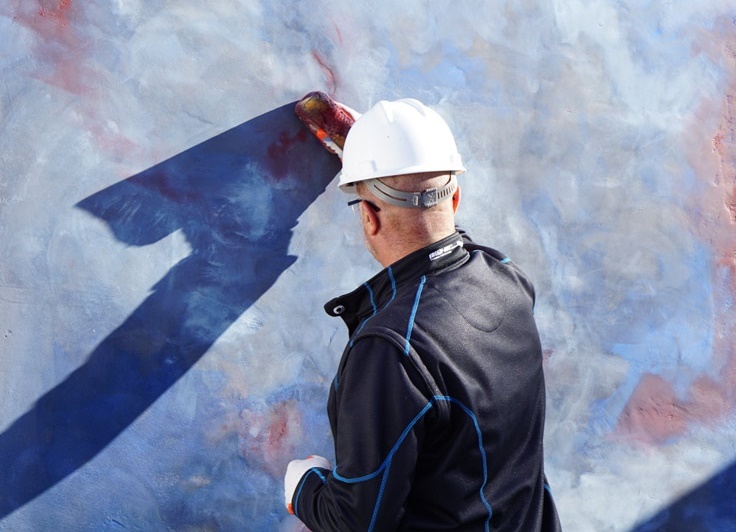 Don’t miss your chance to team up with WOC, Concrete Decor magazine and the Concrete Decor RoadShow in what is shaping up to be an electrifying power-packed show lineup. 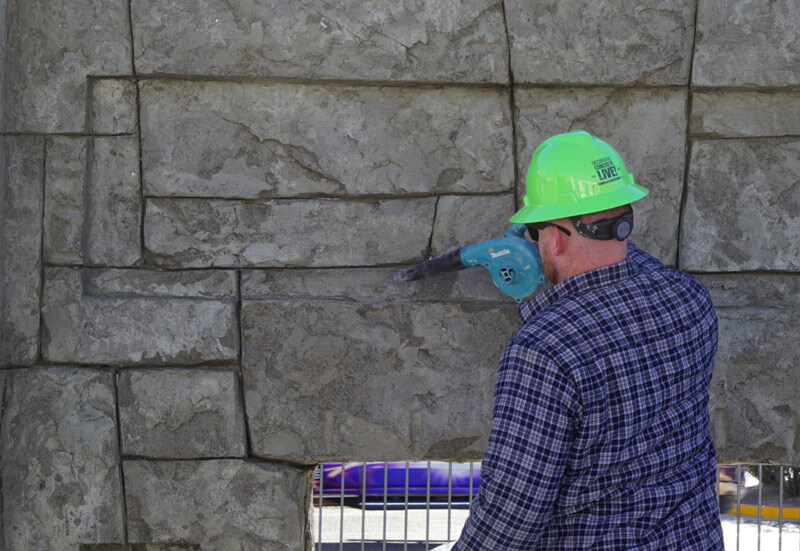 This year’s extravaganza will focus on how decorative and architectural concrete can positively contribute to the wants and needs of an increasingly energy-minded society. 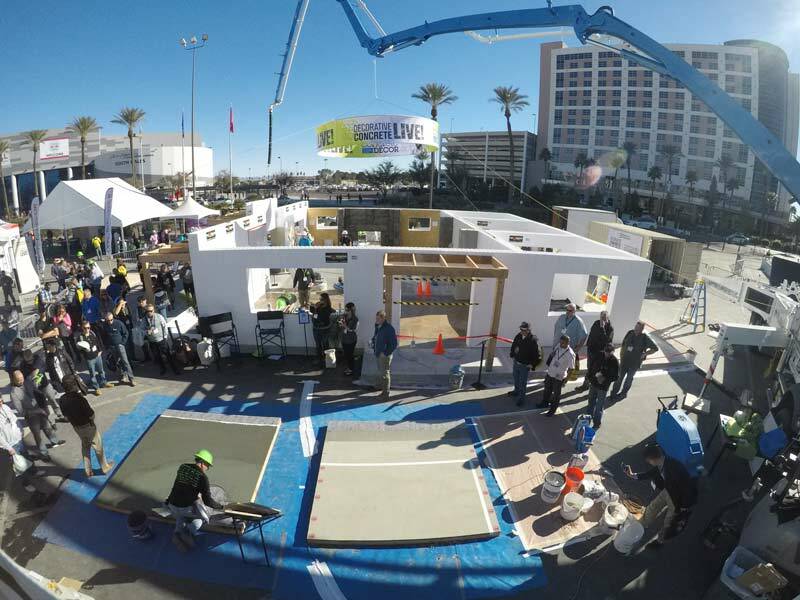 Interactive demonstrations will be held throughout the show and will focus on energy-efficient building construction techniques that can be used indoors and outdoors on retail, public works, residential and commercial projects. Currently, this is your chance to distinguish yourself from the competition as the popular exhibit attracts a steady flow of curious crowds of concrete professionals, builders and architects who are seeking durable and aesthetic solutions built to last decades and beyond. WOC and Concrete Decor magazine are offering a powerful print and online campaign that will spark increased booth traffic, product endorsement and sales with effective pre-show, onsite, and post-show exposure. Choose from the Partner Opportunities at right, and reserve ad space in Concrete Decor magazine’s November/December (Pre-show) issue and the January (Show) issue. 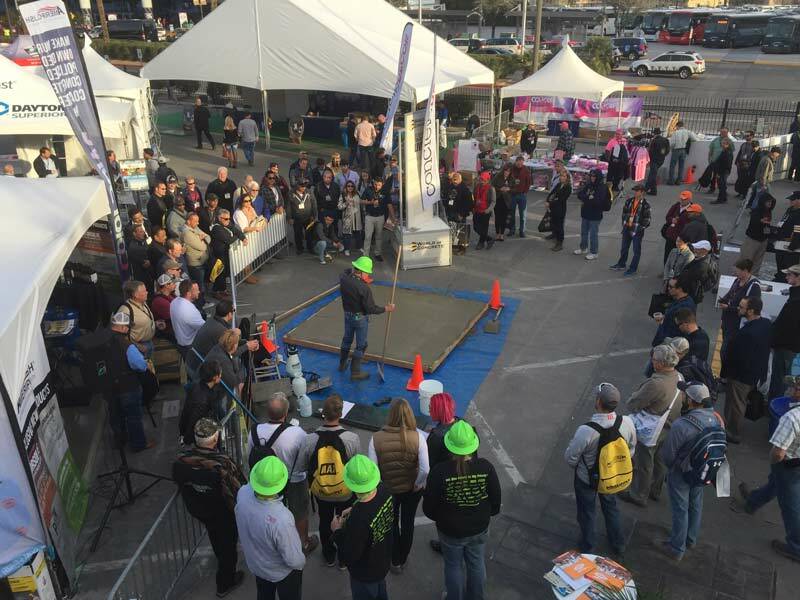 Don’t miss out on channeling a main line to prime-time print and mega online exposure with our special coverage of WOC and Decorative Concrete LIVE!